« Do Household Chores Overwhelm You Too?? 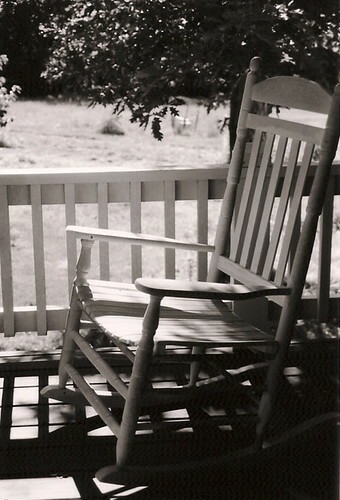 Back when I was somewhere between 19 and 21, my grandfather was sitting on the front porch, just observing the day. I was running somewhere, to see someone, about something, which truly was probably nothing in the grand scheme of things. Before I left, he asked me to sit and have a cup of tea with him. But of course, I was in a huge rush to go and do whatever, and I didn’t sit with him. In August of 2000, we lost him to cancer. He was my favorite person in this world. He was my biggest fan, no matter what.I’d give anything today to have him here. If only he could have met my husband and especially, my boys. How he would have loved them all. If only I’d sat and had that cup of tea with him. I could only imagine what types of topics we would have chatted about, the stories he’d tell me from way back when or what he’d have made me laugh about. I’ll never know how that day could have gone now, but I know it would be another memory of Paul that I’d have in my heart. What would you do if you could relive any day of YOUR life?